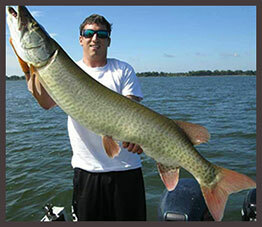 Please complete the form below to request a guided fishing trip from Nolan's Top Gun Charters. Fields marked with an asterisk (*) are required. Sign up for Captain Nolan's Newsletter and be entered in an annual drawing to win a guided fishing trip. 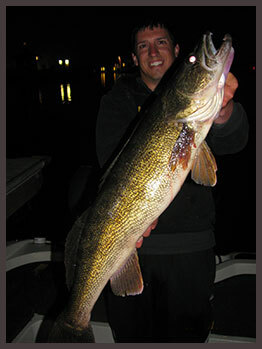 Also receive periodic exclusive fishing reports, announcements, and specials for the current fishing season and future seasons.